More than 60 million American families own at least one dog. And one of the most important chores that come along with owning a dog is potty time. Taking your dog out might seem fairly straightforward, but for some families, the job can be challenging. 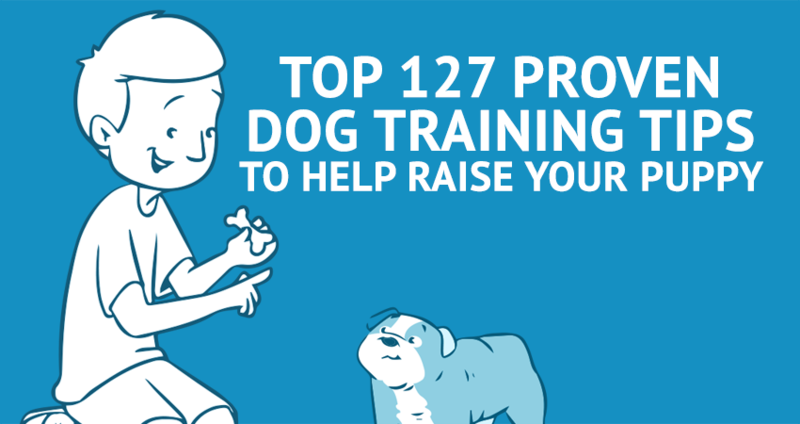 If you’re one of these families, you might want to consider turning to puppy pads. Not sure if they’re the best choice for you? Keep reading below to learn why puppy pads might be worth your while. If you spend most of the day at work, your dog might not be able to hold their bladder until you get back. Puppy pads give them a safe spot to go inside the house while they wait for your go get back. By using puppy pads, you won’t have to clean up multiple puddles in different places inside your home. Instead, you can just pick up the used pad and throw it away. Dog urine can damage your carpet or hardwood floor. Even with a strong cleaner, you might have trouble getting the stains out every time. This can cost you money in repairs or hurt your security deposit if you’re renting. When you train your dog to use puppy pads, you get to pick the spot they eliminate. This can keep the urine out of your floor, furniture, or other items. In some cases, you might not have immediate access to a backyard or front lawn. If you live in an apartment at the top of your building, your dog might not be able to make it down several flights of stairs or a slow-moving elevator when they have to go. Puppy pads give you an alternative to the outdoors. 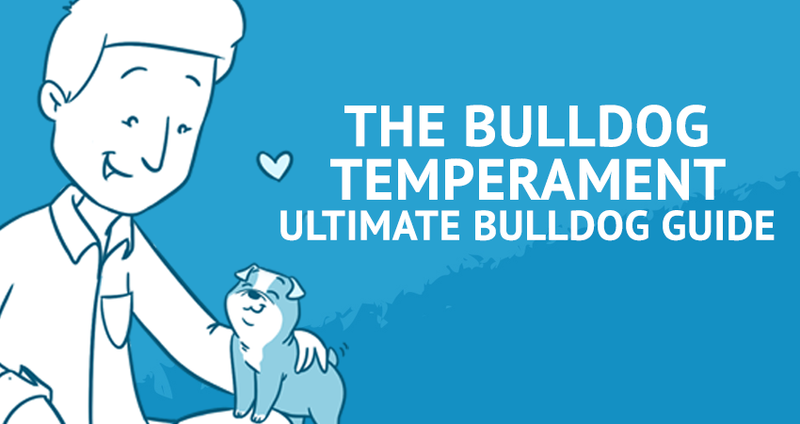 While they might not be ideal to use every time, they can help you and your dog out in times of emergency. Sick or old dogs might have a hard time going outside to use the bathroom. If your dog has some type of limitation that makes going outside difficult, puppy pads can make a big difference. Instead of making your dog uncomfortable or struggling to get them to go outside, you put a puppy pad in an out-of-the-way location inside and train them to use it. When puppies are young, they don’t have very good control over their bladders. They also have to use the bathroom much more frequently than older dogs. 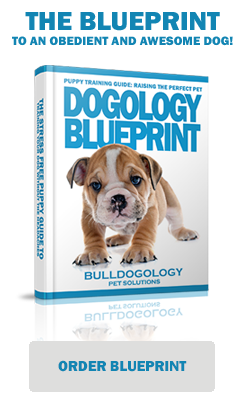 Using puppy pads can help protect your home and start the potty training process. 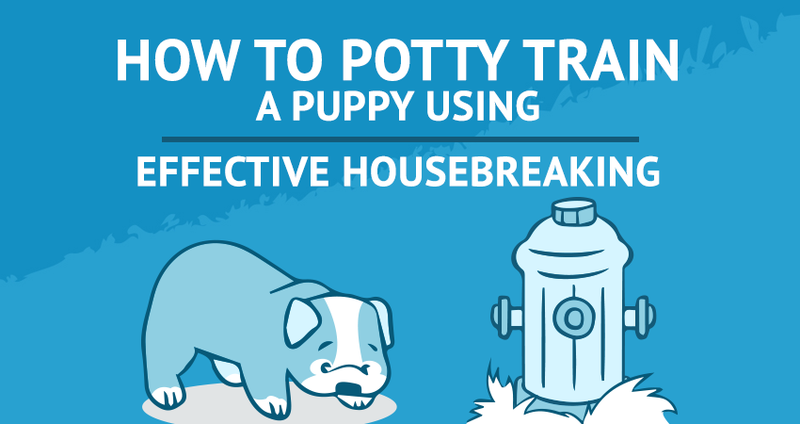 However, by using puppy pads indoors, you’ll slow down the outdoor potty training process. Why? 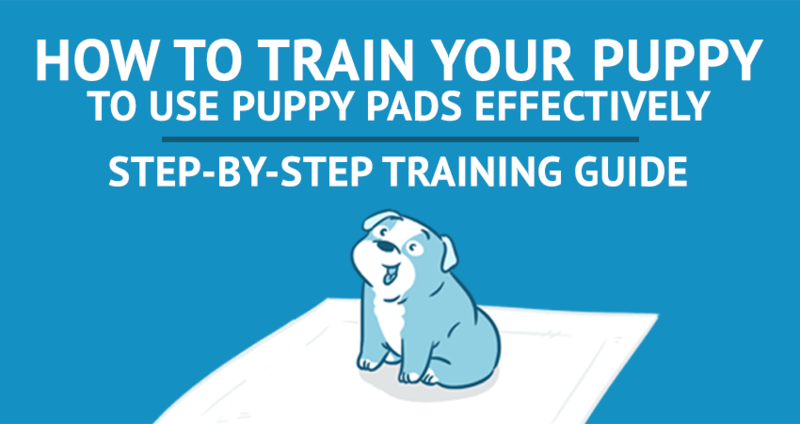 Because you’ll have to train your puppy how to use the puppy pads first. After that, you can train them to go outside too. Not every dog owner needs puppy pads to get through a day. 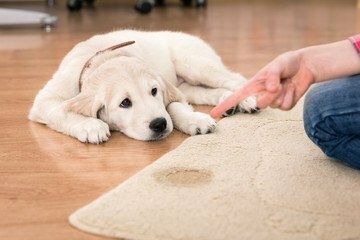 However, if you spend long hours at the office or live at the top of your apartment building, puppy pads can be a useful way to protect your floors and furniture. 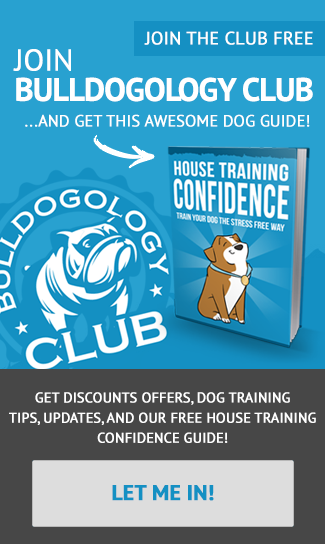 Want to start training your dog how to use puppy pads? 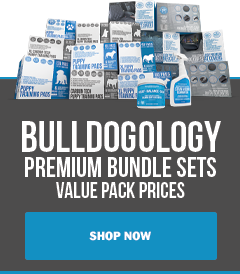 Make sure you click here to take a look at some of our puppy pad options.